Lines Under Eyes? 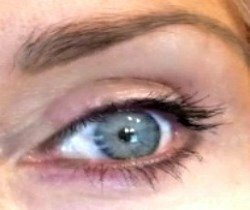 This Eye Lift Cream Works Too Well? Fine Lines Under The Eyes? I've "suffered" from tiny wrinkles and fine lines under my eyes since I was in high school and have tried hundreds of different eye lift creams and serums. And, now that I'm over 50 I'm starting to notice some crinkly loose skin and under eye puffiness! UHG!!!!!! 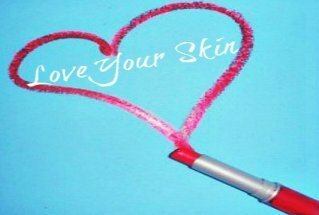 I tried everything from creams to laser skin resurfacing! OUCH! Laser skin resurfacing treatments really hurt, took almost a month to heal and was expensive. And, after all of that, I still have lines under the eyes. It's like I'm back where I started! 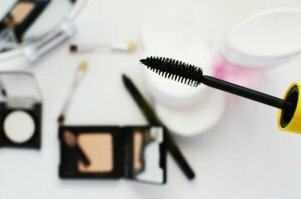 I finally decided to just live them, but never gave up my search for an effective eye treatment product that would at least minimize the look of under eye lines and puffiness. 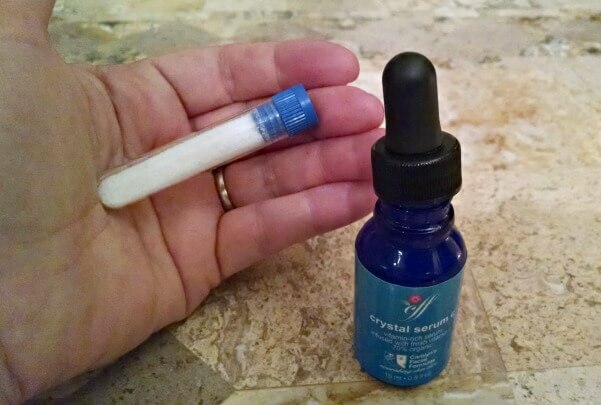 In 2012 I gave the EES Instant Eye Tuck Serum a try and loved the results. This temporary instant eye lift serum seems to agree with my skin and provides the quick solution I'm looking for. To this day, I have not found one that works as well for me. 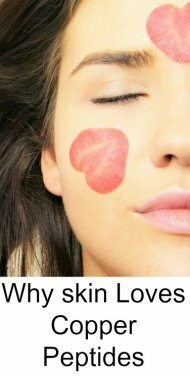 How to remove under eye wrinkles and fine lines. This serum is almost clear and light and forms a soft, flexible band across the under eye area helping to lift sagging lower lids, reduce the look of puffiness, and hide tiny crinkly lines under the eyes. And it does not feel tight and dry like some of the other under eye lift serums I've tried. After all, you never know when you’ll find something EVEN better. 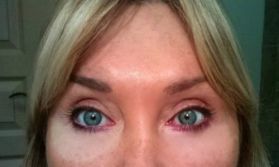 I thought I'd try a very popular instant eye lift firming product by Peter Thomas Roth called FirmX. Like most eye lifting gels I've tried before, the FirmX is a thick, opaque, sticky gel. So I had to work quickly because it hardened and dried out before I finished applying it. The picture below shows how drying it can be….. The eye on your left is wearing Peter Thomas Roth FirmX. 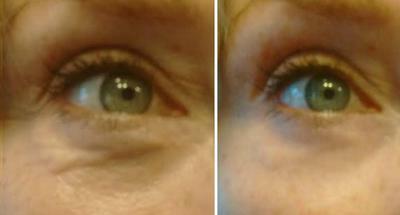 The eye on your right is wearing the Instant Eye Tuck Serum. 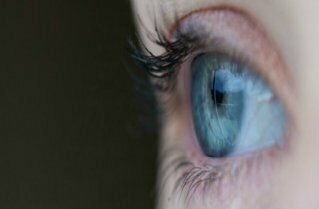 Both eyes look smooth, but notice the whitish film all across the lower portion of the eye on your left? I didn't like that! Plus, the skin under my left eye felt very dry. But, the Peter Thomas Roth FirmX eye serum does tighten up the under eye area. But maybe too much? If it was just a little less flaky and wasn't so drying, it wouldn't be a bad product. So, I tried it again - this time using less product - and still got the same whitish film and dry flaky feeling across the lower lid. Finally, I used so little gel that I didn't see any results at all. However, everyone is different so if you choose to try it, you can get it much cheaper on eBay. 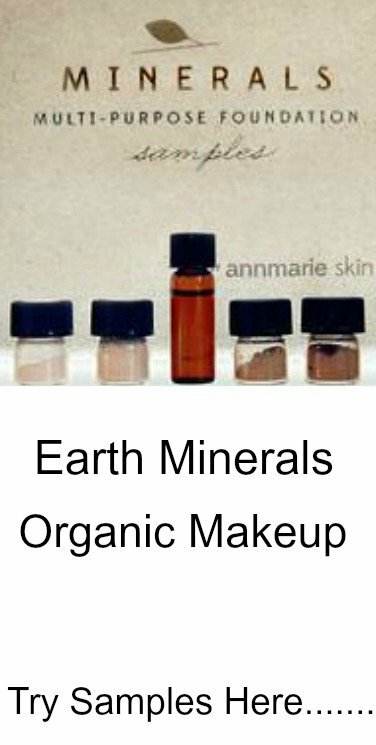 Yes, there are hundreds of "instant eye lift serums on the market and they all recommend that you do not use moisturizers or makeup around the eye area for best results. While the FirmX label didn’t state whether it works best with or without eye creams, it doesn't matter. I need to apply eye cream and sunscreen daily, my skin is just too dry in that area and the lines under the eyes are too pronounced without some moisturizer. So I need an eye lift product that will work with my under eye cream products. That’s one of the many reasons why I like the EES Instant Eye Tuck, it can be used with my favorite moisturizer and/or makeup. 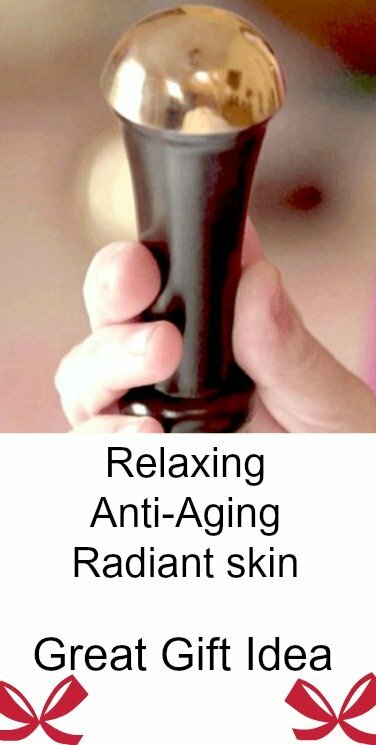 But for best results, make sure you let your moisturizer soak in for 5-10 minutes before applying the serum. This is very important for good results. If you do decide to try this product please make sure you follow this one important tip! NOTE: Smaller sample bottles are now available if you don't wish to invest in a full size bottle. If I find something better, I'll be sure to post it here on the Beauty Product Review page.